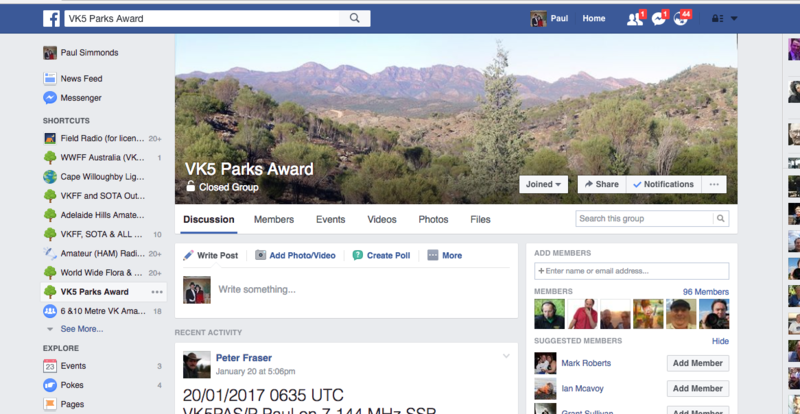 ﻿There is a VK5 Parks Yahoo group which is well worth joining. The benefit of joining the group is to keep up to date with latest news, rules changes, and intended activations. The group is FREE & EASY to join. Click on the link below to take you to the Yahoo group.